Looking for a unique look? Want to standout from the rest? 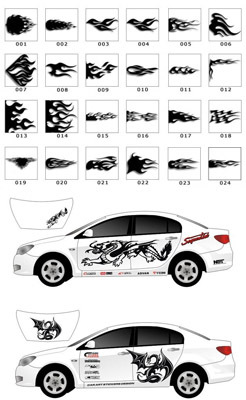 Have us design and install some Custom Graphics or Lettering on your ride! ARE YOU THERE YET? You will be when we put a totally integrated video entertainment solution in your vehicle. With our selection of the best names you’ll find it here. 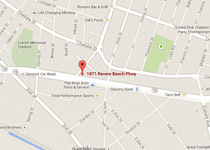 Visit our location in Revere, we have a full showroom with Wheels, Lights, Car Audio, accessories and much more . . Dozens of Brands to choose from... Audio, Video, Marine Audio as well as Wheels are all displayed and available to play with! Are you looking for a professional car audio or electronics expert in the Boston area? Parkway Sound and Security specializes in a multitude of car audio and electronics, ranging from speaker upgrades, in-dash radios, multimedia, and navigation, subwoofers, amplifiers, security, remote start, iPod and iPhone integration, GPS, and much more. Bring the concert into your ride with a high performance audio system. Heating and Cooling your car up couldn't be easier. Simply tap a button. Need new lighting? Performance chip? Exhaust? 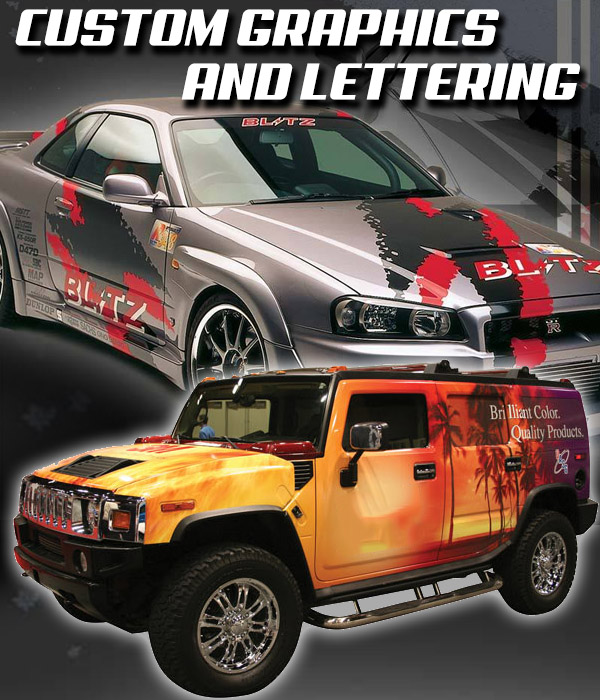 Graphics and Lettering for your ride, custom tailored to your specifications.